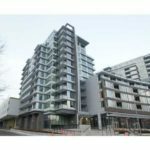 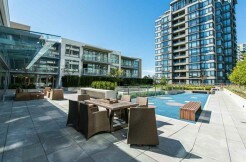 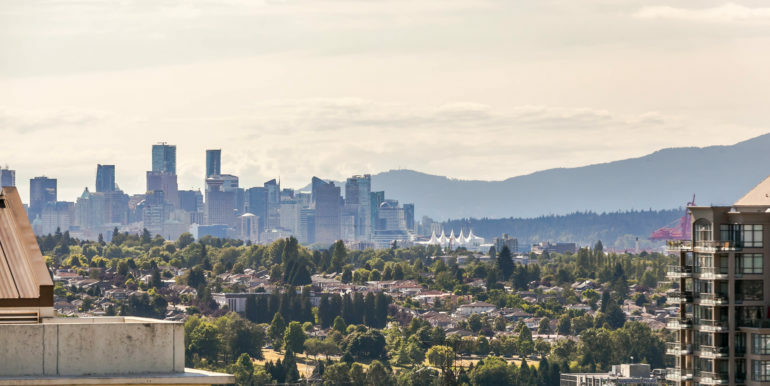 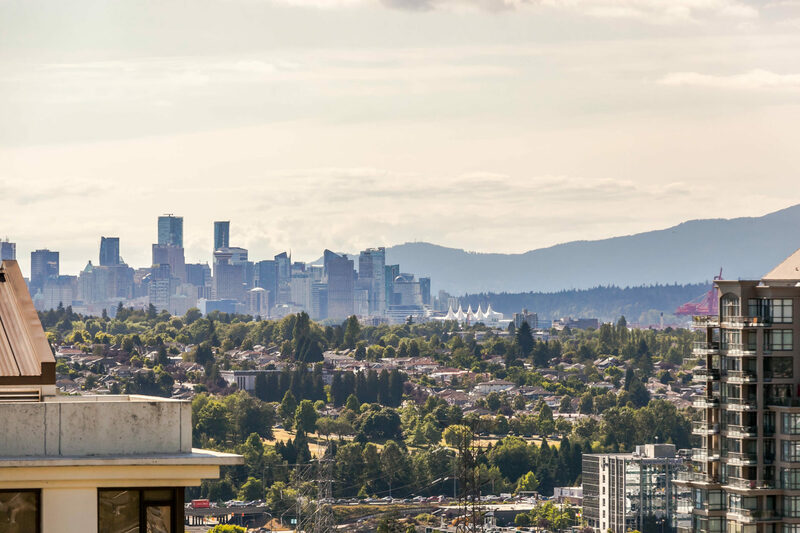 VANTAGE BY BOSA – the luxury collection of high-rose homes located in the heart of North Burnaby. 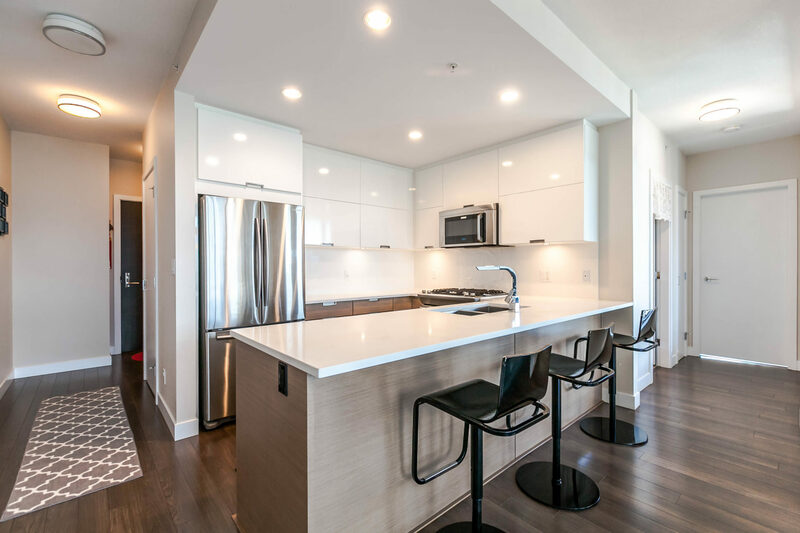 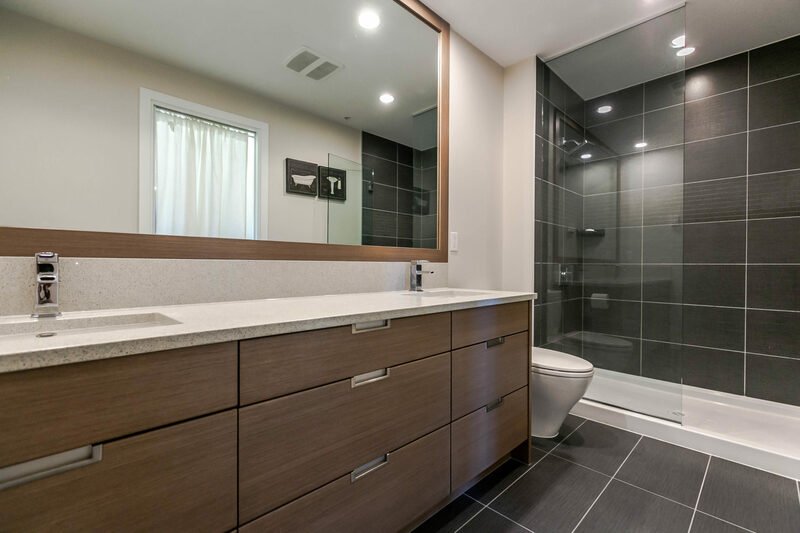 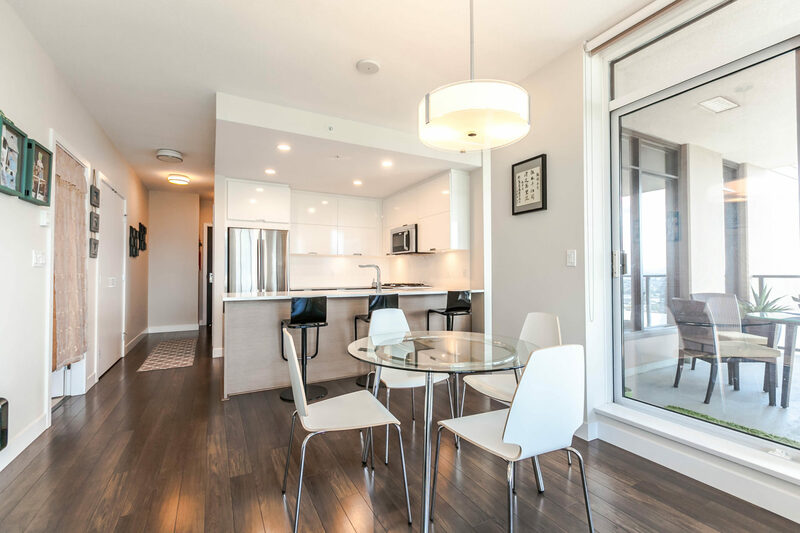 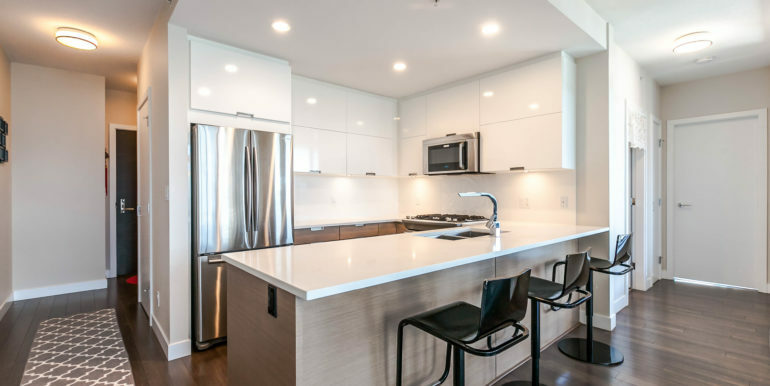 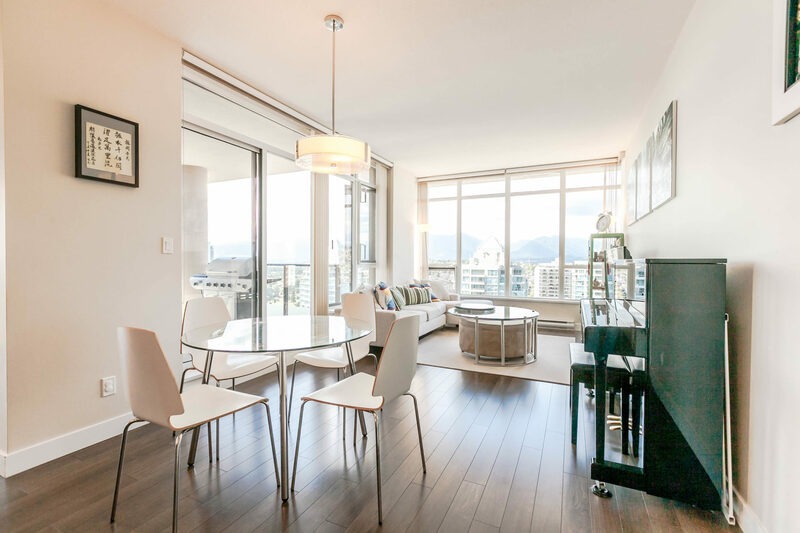 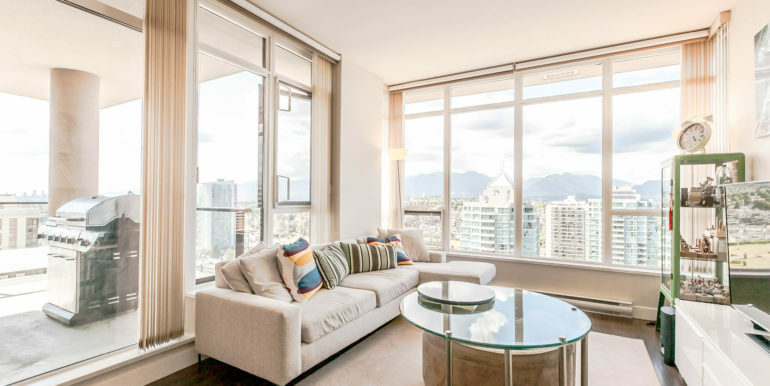 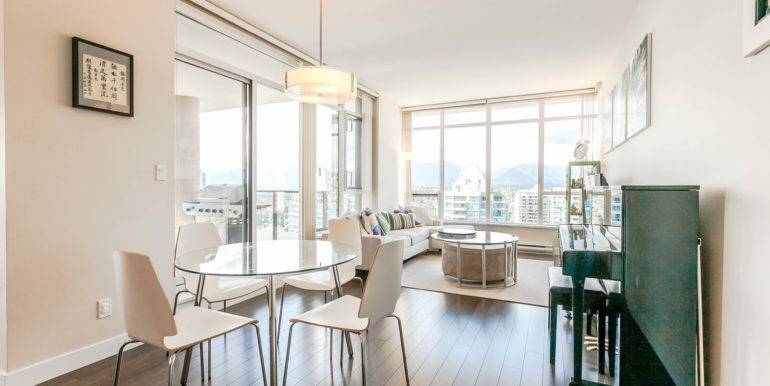 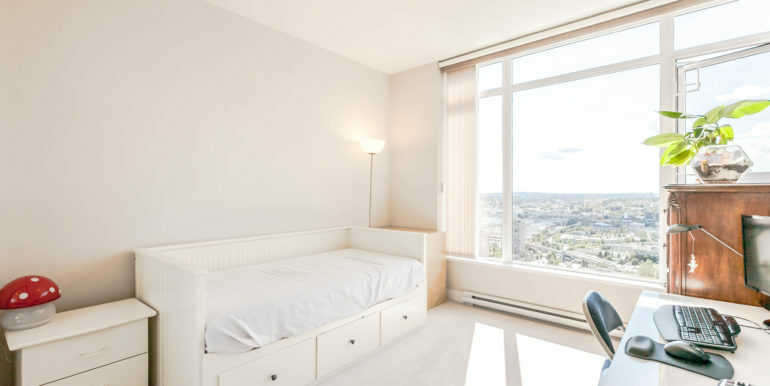 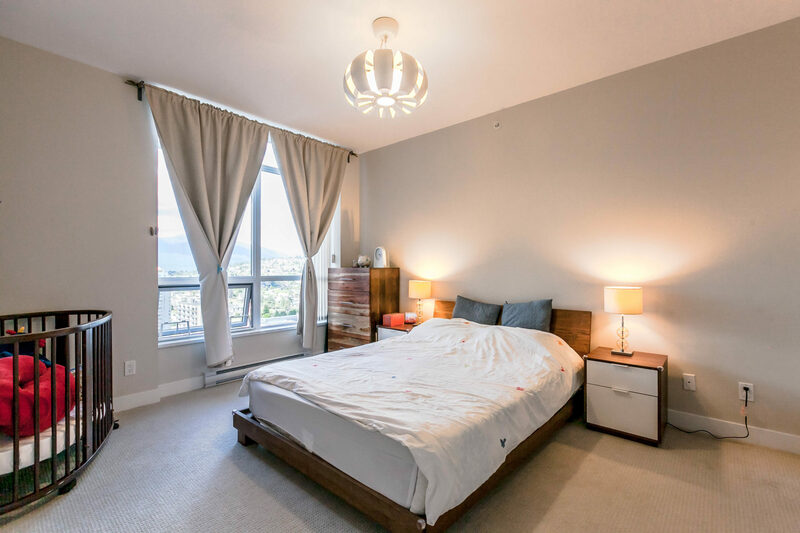 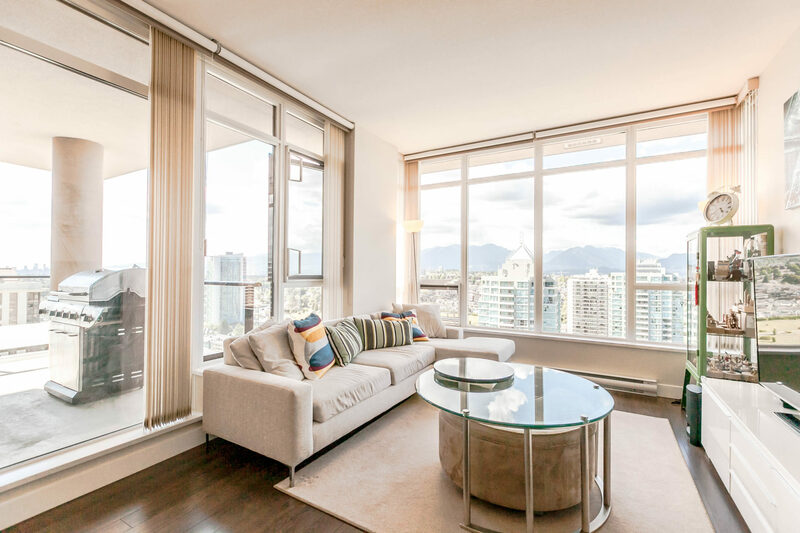 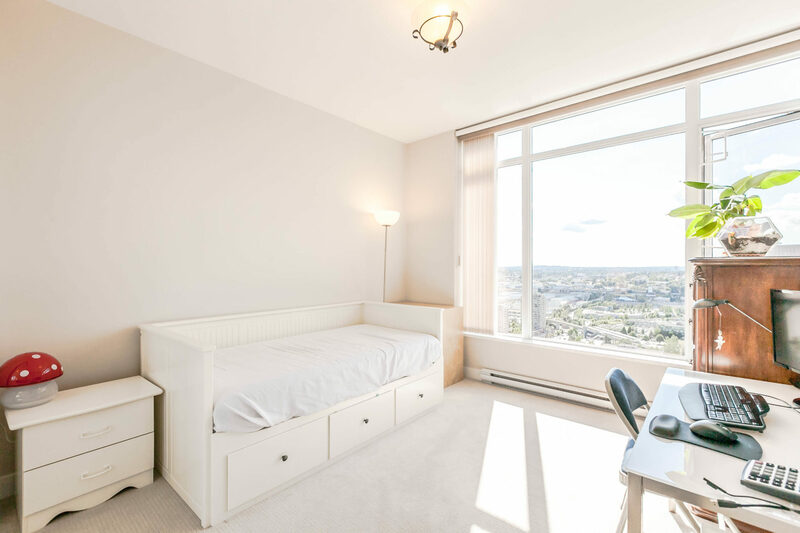 This bright 2 bedroom, 2 bathroom showroom unit is 1104 sf with high-end finishes. 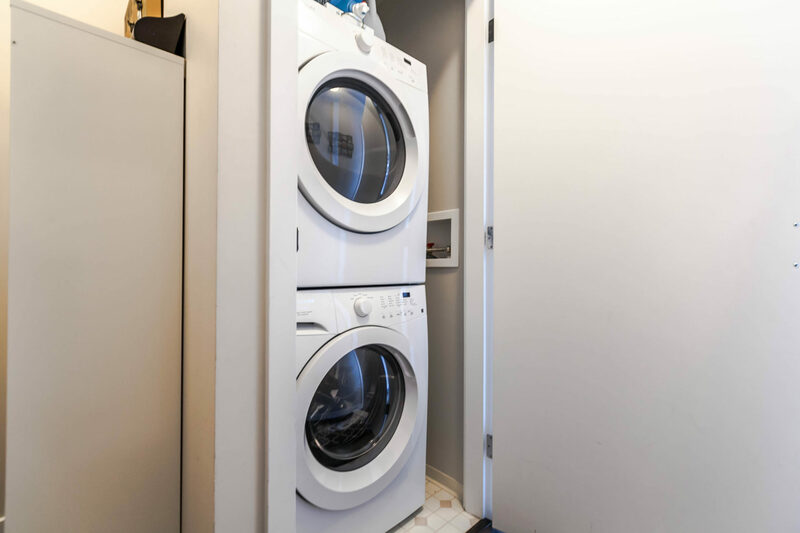 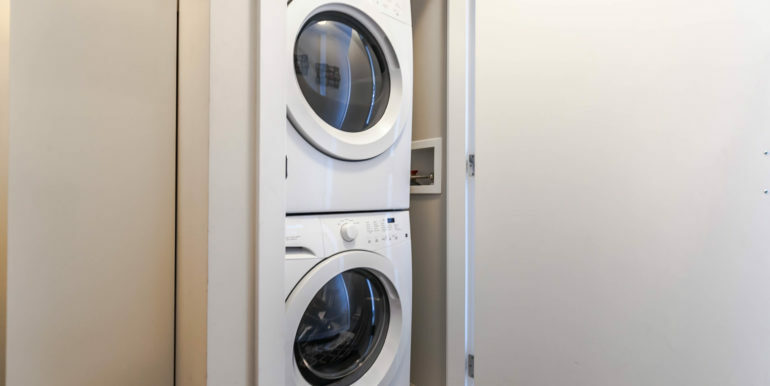 9ft ceiling, stainless steel appliances and in-suite laundry. 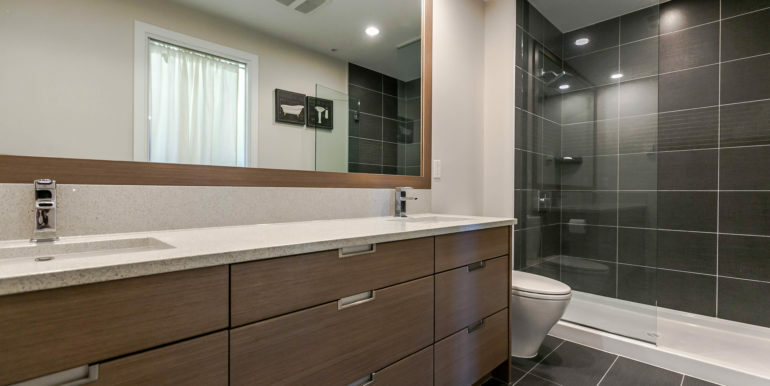 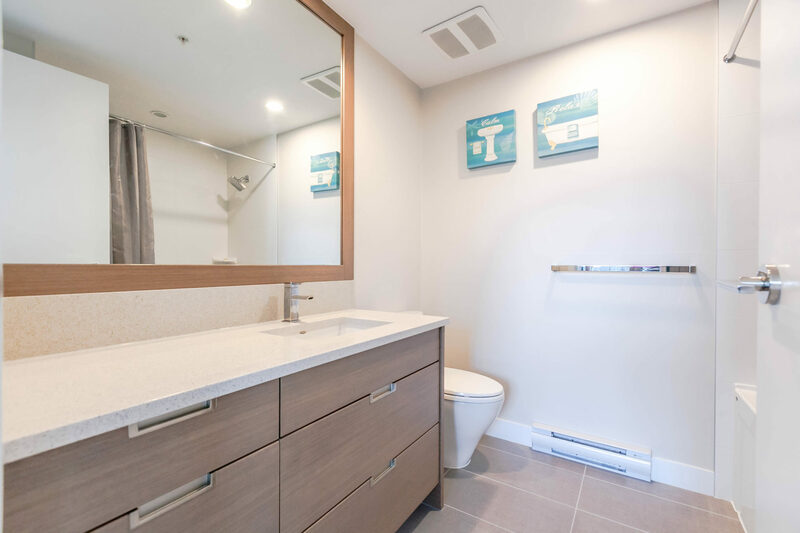 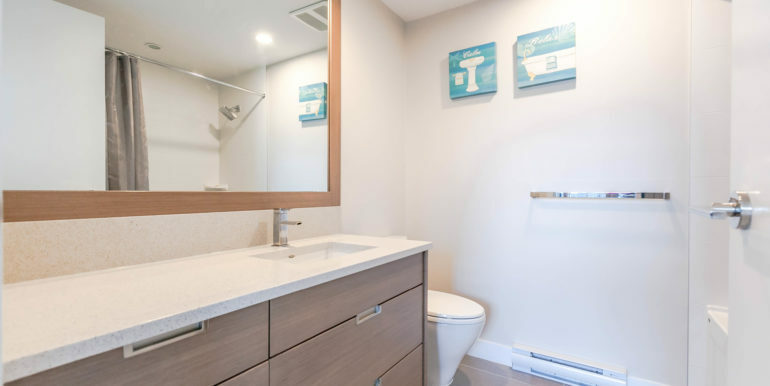 Features include: spa-like bathroom, European-inspired kitchen, ample storage, spacious living and dining area, and beautiful North West facing deck for summer BBQs. 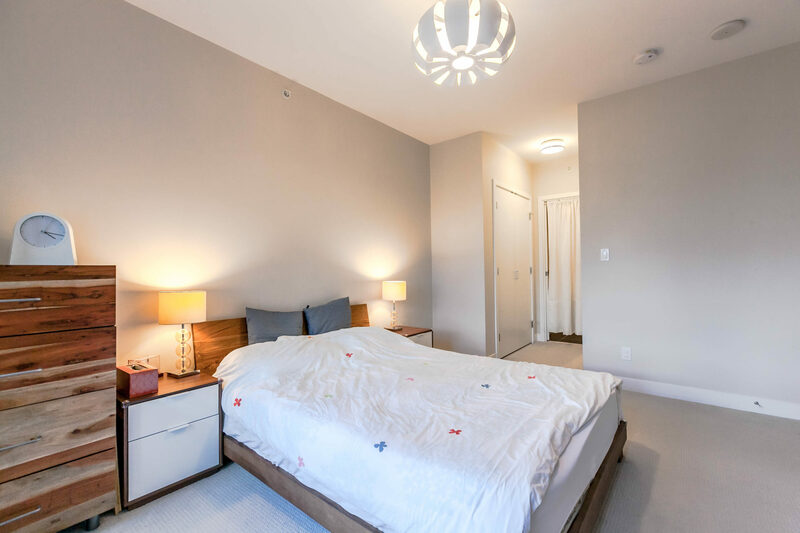 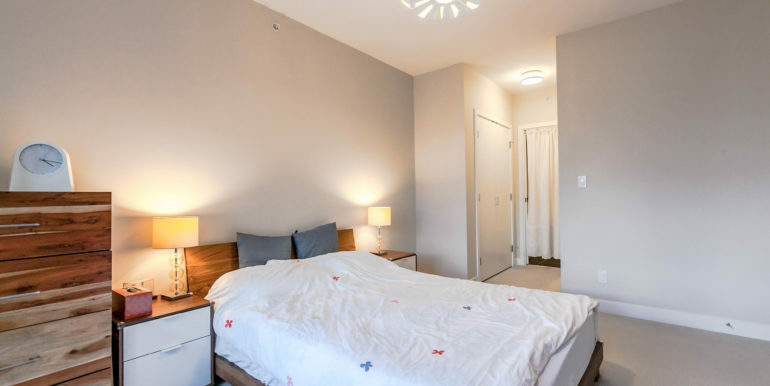 Building amenities include: 3 elevators, 24 hr concierge and fitness facility, social lounge with outdoor fire pit, community garden, sauna, and indoor Jacuzzi. 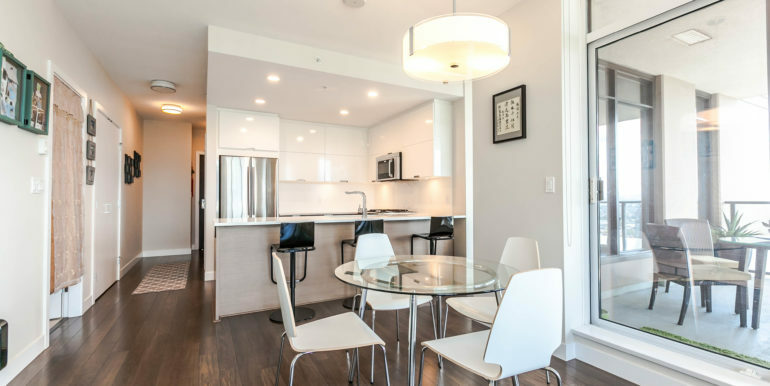 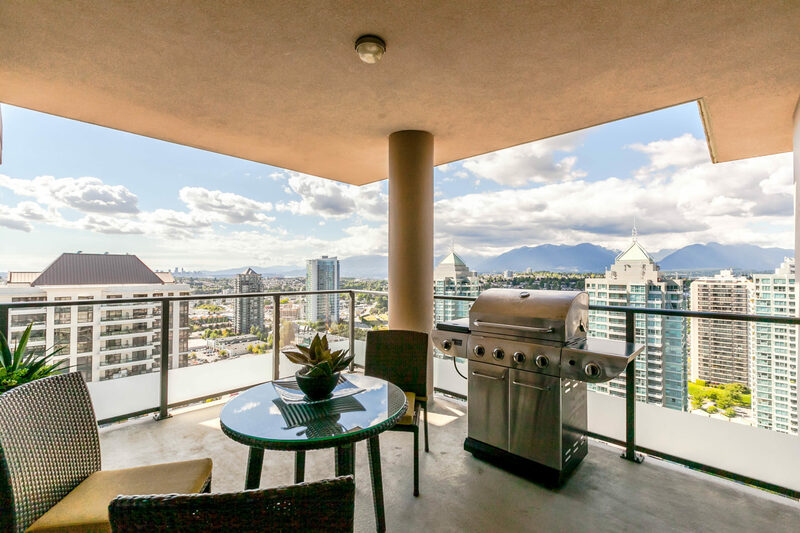 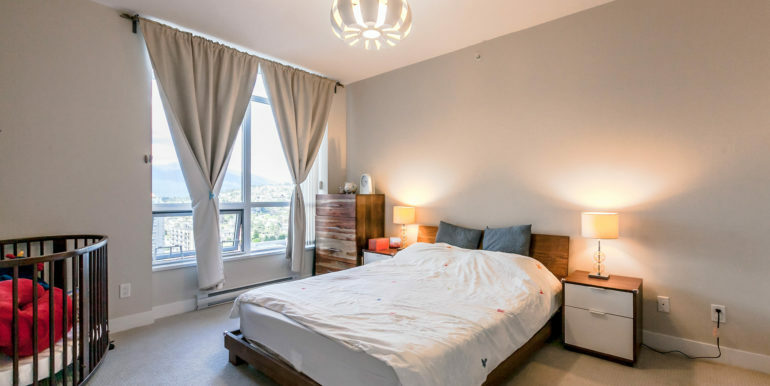 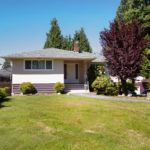 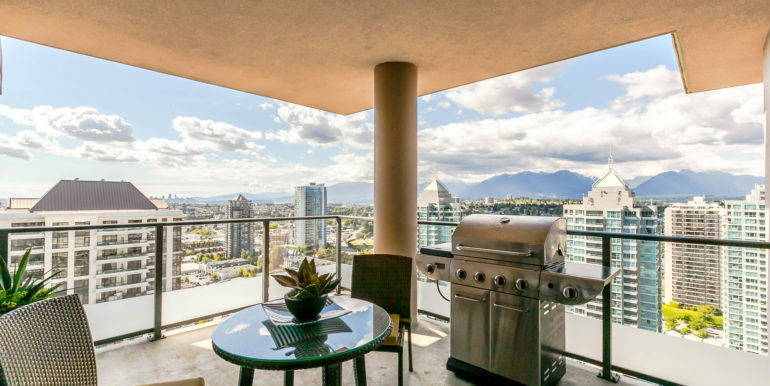 You are steps away from Brentwood Town Centre, SOLO District, Wholefood Market, transit, shopping, restaurants… Call today for your private showing!